Note: certain floorplans at Mallard’s Crossing Apartments in Medina may have different amenities depending on location. We're upgrading! 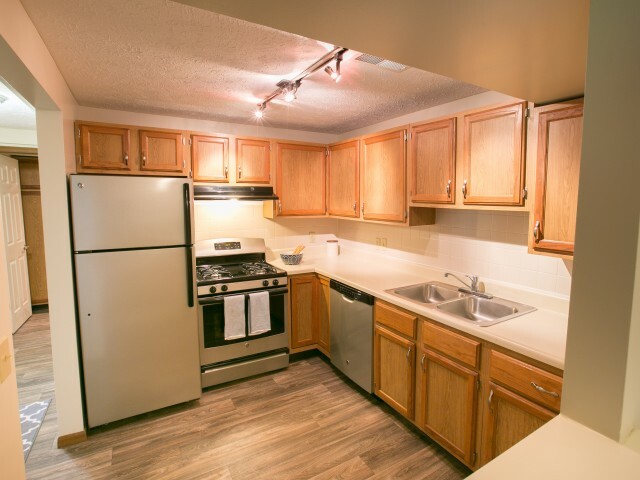 Mallards Crossing is updating select apartments with the following finishes: new wood-look flooring, silver appliances and new plumbing and hardware fixtures. Mallards Crossing apartment homes for rent offer one or two bedroom floorplans, some with lofts. 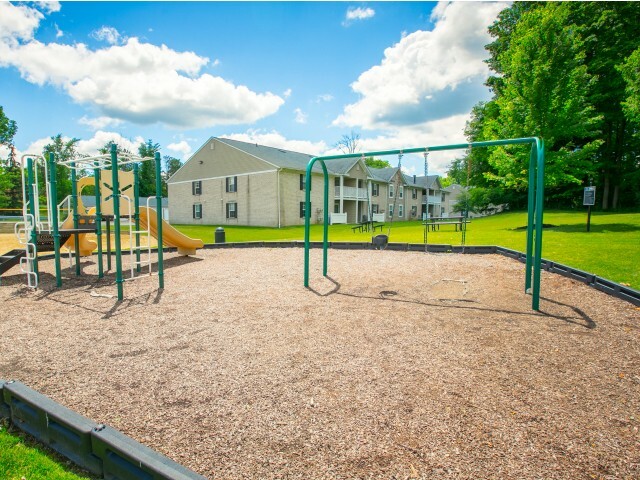 The community amenities include swimming pool, fitness center, business center, playground, and clubhouse. 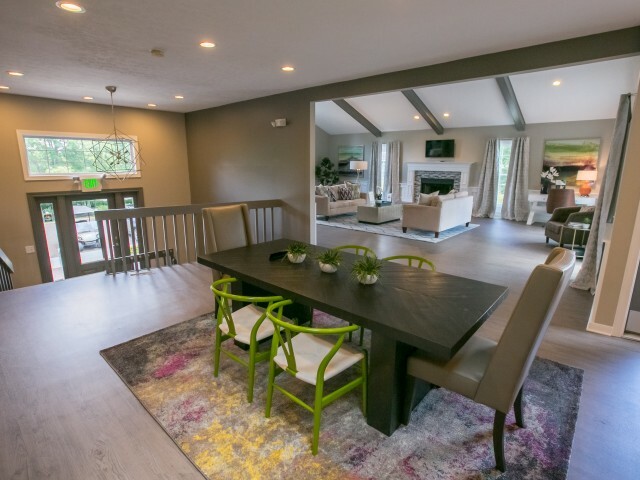 This pet friendly community is located in the Medina School District and less than two miles west of downtown Medina. 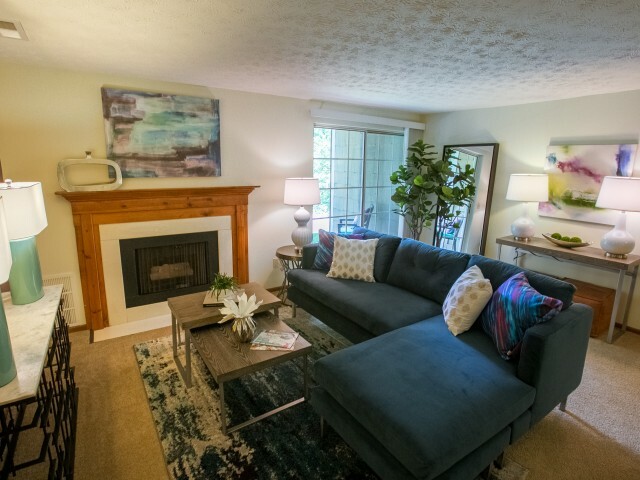 Mallards Crossing apartments for rent in Medina is convenient to I-71, I-77, I-76, I- 271 and the Ohio Turnpike. Residents choose Mallards Crossing because of the easy commute to Cleveland and Akron. Call today to schedule a visit or a FaceTime tour.